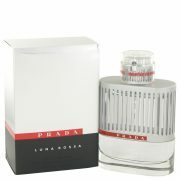 Daniela Roche Andrier created this 2012 in collaboration with the House of Prada. 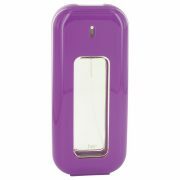 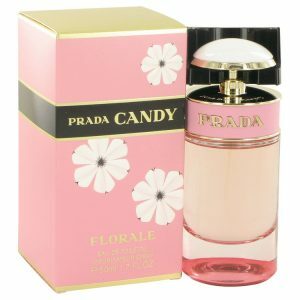 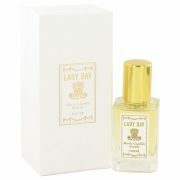 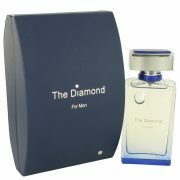 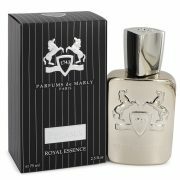 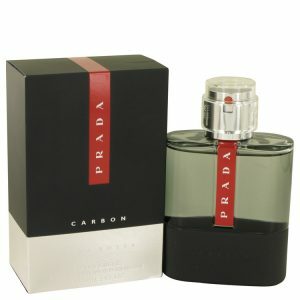 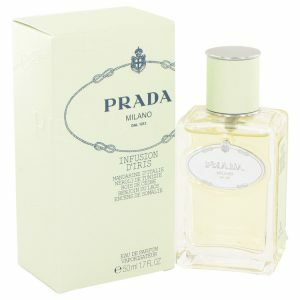 This aromatic scent is infused with citrus and floral notes. 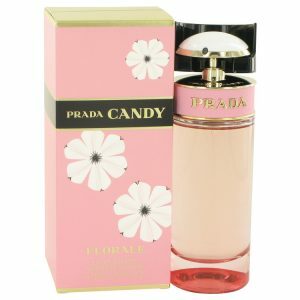 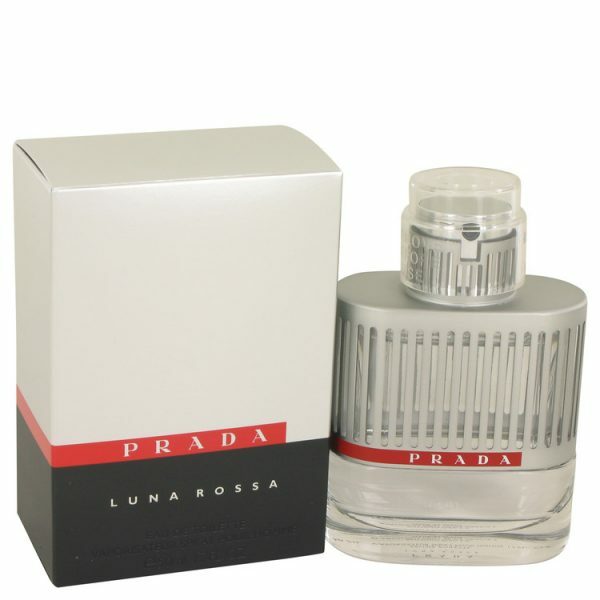 Prada Luna Rossa opens with bitter orange and lavender absolute.